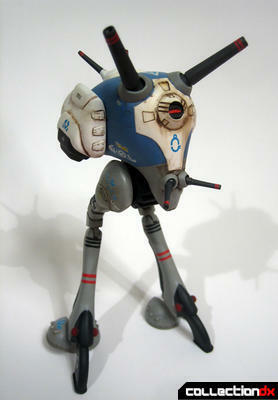 Macross has been one of the most popular anime and sci-fi modeling subjects of the last 30 years. 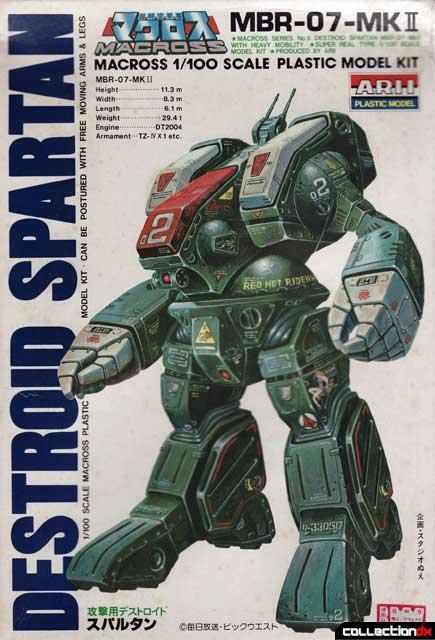 With it real robot designs, beautiful box art and intricate Valkyrie construction, Macross had been proven to be a mainstay for modelers and collectors worldwide. 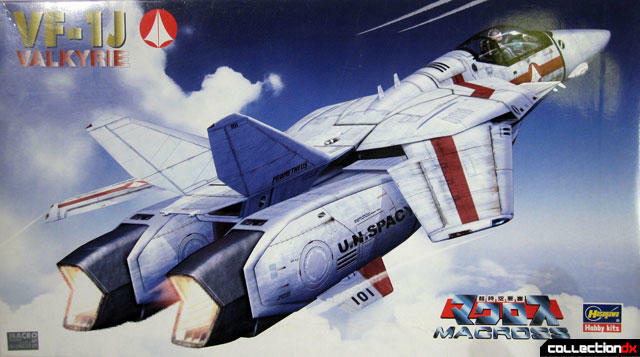 When Super Dimension Space Fortress Macross debut in Japan in 1982 three companies were responsible with releasing model kits from the series: Arii, Imai and Nichimo. Arii and Imai shared the bulk of the model kit releases, using an alternating sequencing system with Arii using the odd catalog numbers and Imai using the even catalog numbers. 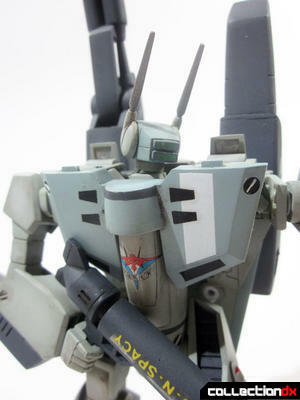 Over 100 kits were released between them over a span of four years and proved to be some of the most popular kits produced in Japan since Mobile Suit Gundam kits were released two years earlier. The scales Arii and Imai used were predominantly 1/100 and 1/72 scale but 1/144, 1/160 and various box scales for the fleet ship items were also used. Nichimo produced mostly smaller 1/200 scale kits of the series smaller vehicles with various box scales used for the fleet vehicles. 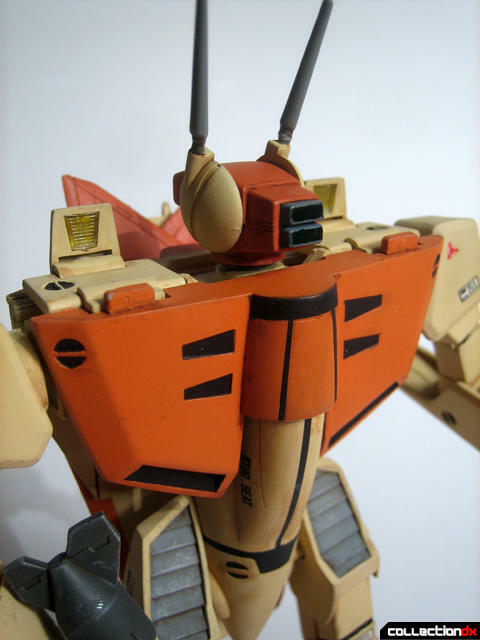 With beautiful art, a creative suction cup and vaucform holder and an inexpensive price point, Nichimo had a hit with their Macross model kits. 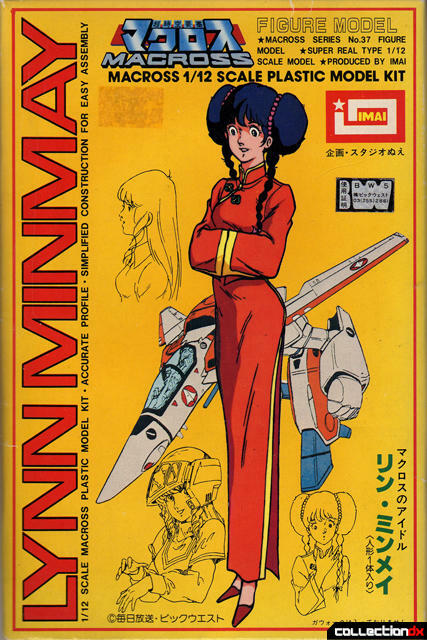 Nichimo has since had various reissues of these kits over the years and are still popular with Macross collectors. 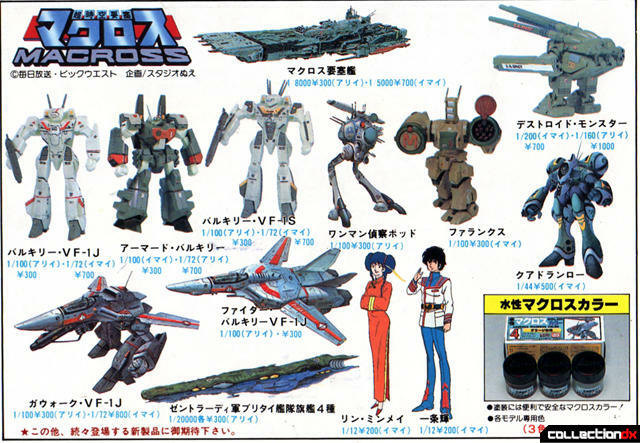 In 1984-85 Bandai joined the Macross model kit licensees with their release of the Armored Valkyrie Lady, SD VF-1S Valkyrie and gashapon Good Present Giveaway Valkyries. 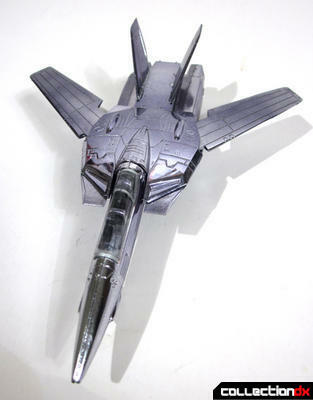 Later in the early 1990’s, Bandai also released brand new kits of the Valkyries from Macross 7 and Macross II. 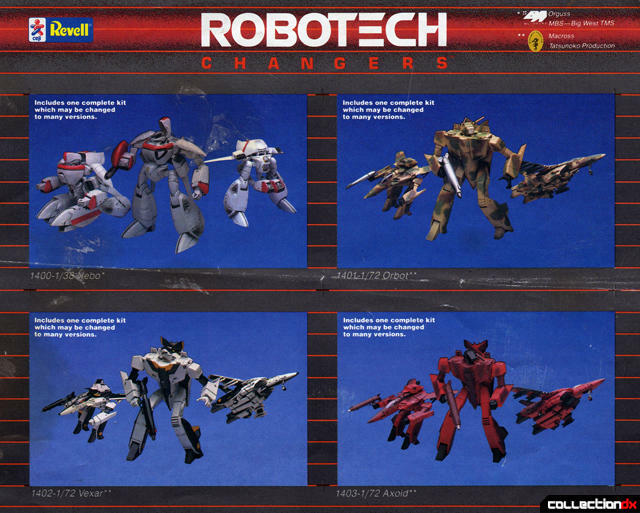 During the 1980’s American Model kit manufacture Revell also released reboxed Imai and Arii kits in the USA under the name Robotech Changers and Robotech Defenders. 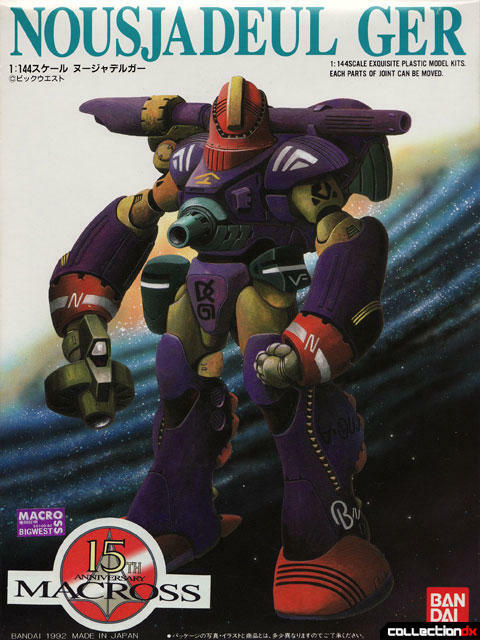 Although the schemes of the vehicles were different on the box it included all the appropriate decals to make a Macross anime correct model kit. 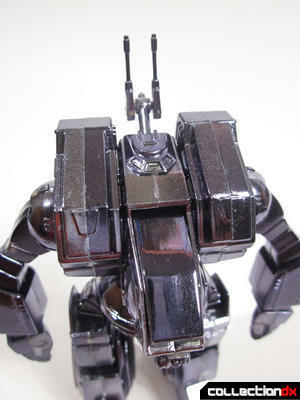 Sometime in the late 80’s early 90’s Bandai began to acquired the molds to various Arii and Imai kits. 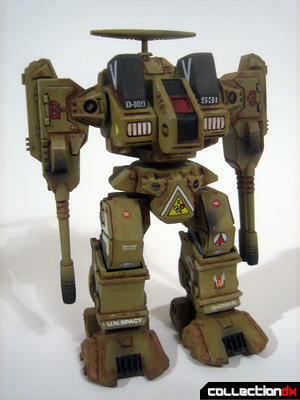 Eventually Bandai acquired all the molds to the Imai Macross kits when Imai began liquidating their asset. 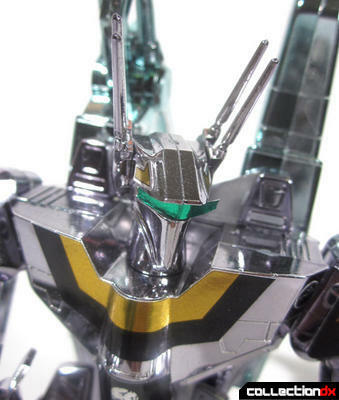 Bandai began reissuing these kits with “15th Anniversary” stickers on new Bandai boxes. 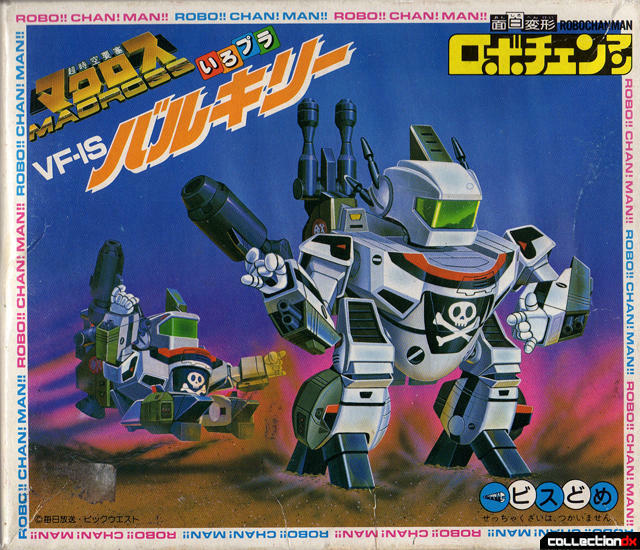 Today, many old Imai kits are currently available today in new Bandai boxes. 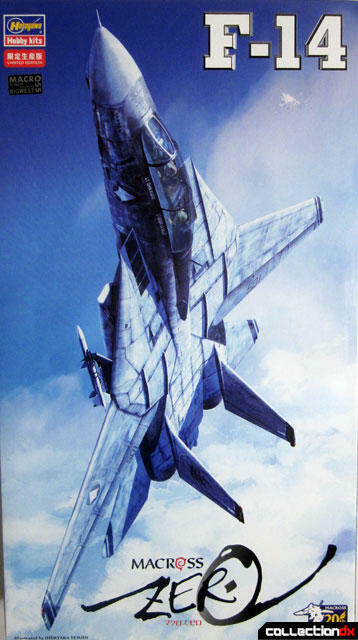 The 1990’s proved to be a great decade for Macross modelers when Hasegawa, who are known for their highly accurate military model kits, started producing high quality and modern kits of the Valkyries from Macross in 1/72 scale. 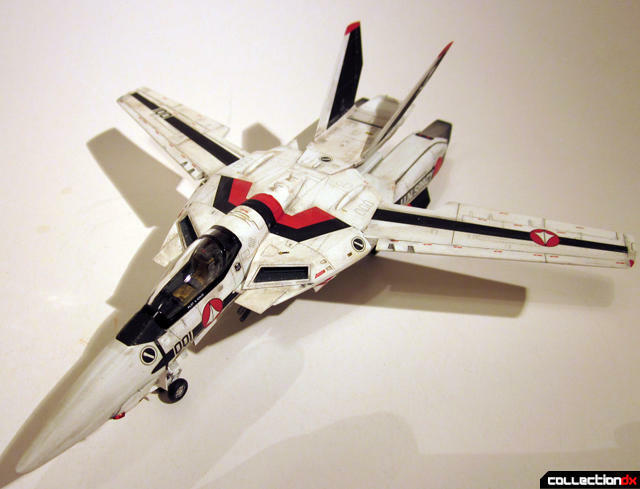 Highly detailed, fine recessed panel lines, extensive decal options and precision injection molding made the Hasegawa kits the best Macross kits ever released. 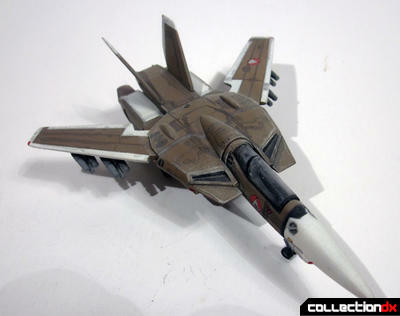 In 2010 Hasegawa released the first 1/48 scale VF-1 Valkyries to great acclaim from modelers everywhere. 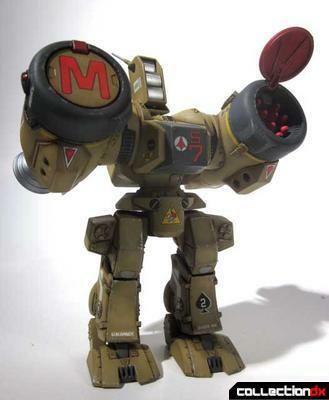 In 2002 another licensee was added to the list of Macross Model kit manufactures when Waves released their 1/100 scale VF-0s from Macross Zero. 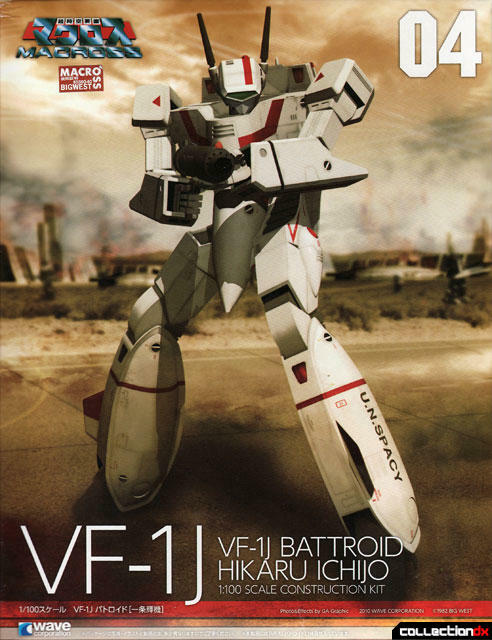 Waves would later in the decade expand their Macross collection to include brand new kits of VF-1s in 1/100 scale and Destroids in 1/72. These kits were much needed, as many of the original Arii and Imai Valkyrie kits were outdated, out of scale and not to the standards of today’s modelers. 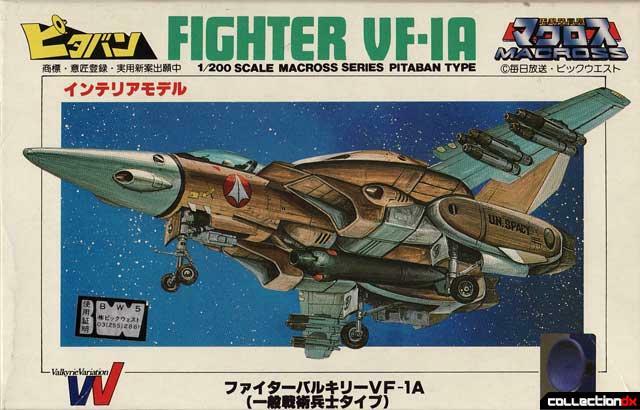 In 2009 Bandai released excellent kits of the vehicles from Macross Frontier in 1/72 and 1/100, further cementing their position in the forefront of Macross model kits manufactures. 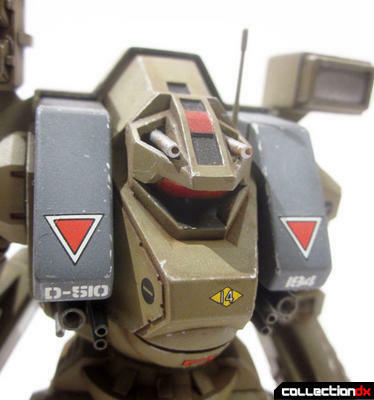 With nearly 30 years of Macross kits available on the market from five different makers, and a host of garage kits released through the years, there are many choices and subjects available for the Macross modeler and collector.